Fresh off his stellar performance in Bahrain, Leclerc trailed Vettel in all three practice sessions before qualifying fourth on the grid, 0.017s back from his German teammate. 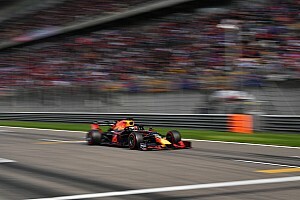 The Ferrari newcomer was audibly disheartened after crossing the start-finish line on his decisive lap in Q3, raising his voice on the team radio and repeatedly calling himself “f***ing stupid”. 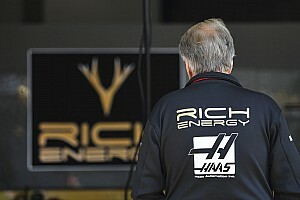 Speaking after the session, Leclerc said: “I'm annoyed today, with myself. I did a mistake in the last lap and I shouldn't have done that." He added: “I am [disappointed] because I think the potential to be in top three was definitely there today. I did some mistakes in my fast lap in Turn 12/13, I went pretty wide, took a lot of understeer. 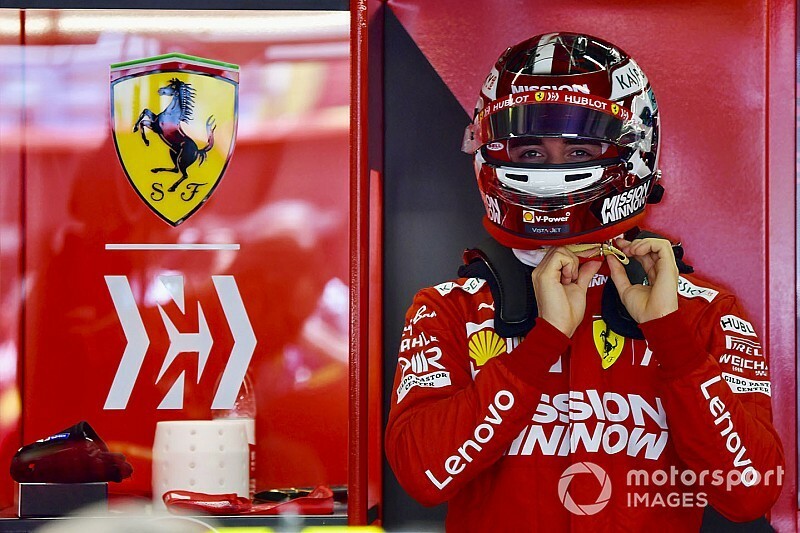 However, Leclerc stressed that he has reason to be satisfied with the qualifying result “because FP1, FP2, FP3 I was quite lost, struggling quite a bit, actually a lot”. “To be honest it has been quite a messy weekend from my side from the beginning of the weekend,” he explained. “I struggled to find the car set-up right, I struggled with the confidence with the car and I struggled with the driving, so it was not easy. “Then coming in qualy we did some changes, I think I changed quite a lot the driving and was a lot better. Mercedes' front-row lockout in China follows Ferrari's 1-2 on the Bahrain GP grid, but Leclerc insisted the rival team's improved form did not come as a surprise. “I think Valtteri [Bottas] was quick all weekend. Lewis [Hamilton] I felt was struggling a little bit with the car before qualifying. 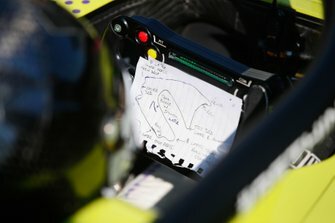 Leclerc: F**k, I did mistakes. Come on, Charles! 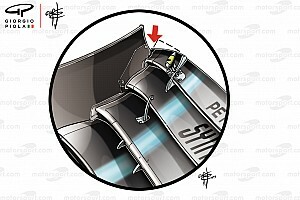 F**k. S**t.
Ferrari: Positions, Bottas P1, Hamilton P2, Sebastian P3 and yourself P4. 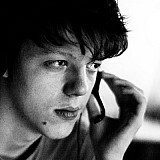 Sebastian laptime [1m]31.84[s], and yourself – [1m]31.86[s]. Leclerc: Come on! F**k. F***ing stupid. F***ing stupid. What's the pole lap? 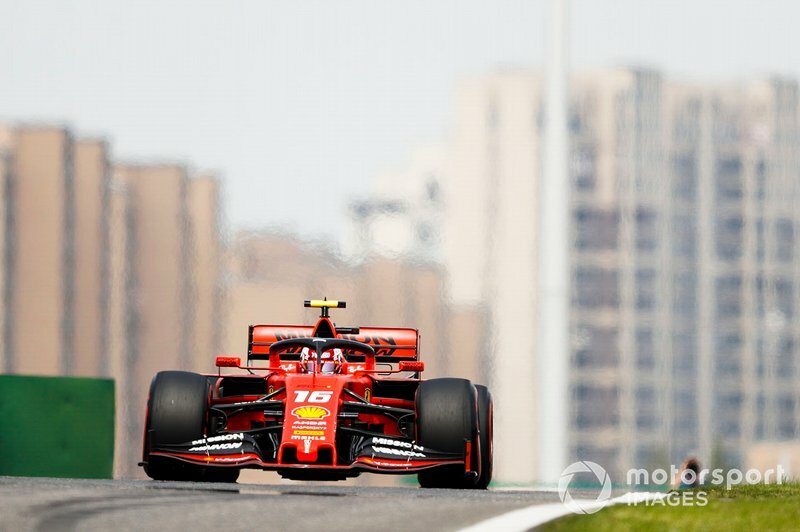 Ferrari: Pole lap, [1m]31.54[s]. 31.54. Stay negative [below the maximum in-lap time], stay negative. Leclerc: Yeah, but not good enough. Not good enough. Not good enough from me, on my side. Not speaking about the car, car was good. I should've done better, that's it. 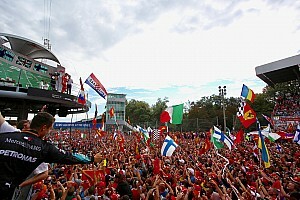 Ferrari: Tomorrow it's the race.